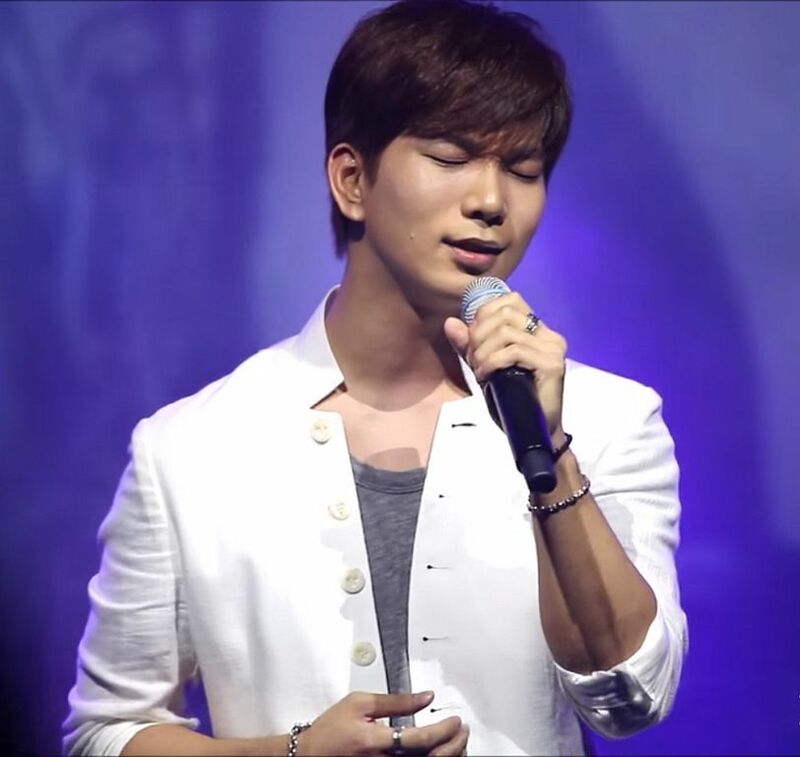 It has been two weeks since I posted a Vocal Virtuosity moment here on the countdown which is partially false since any time I post G.O singing anything, it is a VV moment. In fact, today this post can double as a VV moment as well as a Fan-Camming moment and had this been Friday, that would have synchronized quite well. But alas, it is Sunday. A perfect day for a ballad. A perfect day for 나무 [Tree]. Tree is so beautiful. Arranged with gentle perfection, it is the quintessential MBLAQ ballad perfectly balanced between Seung Ho, G.O and Mir. 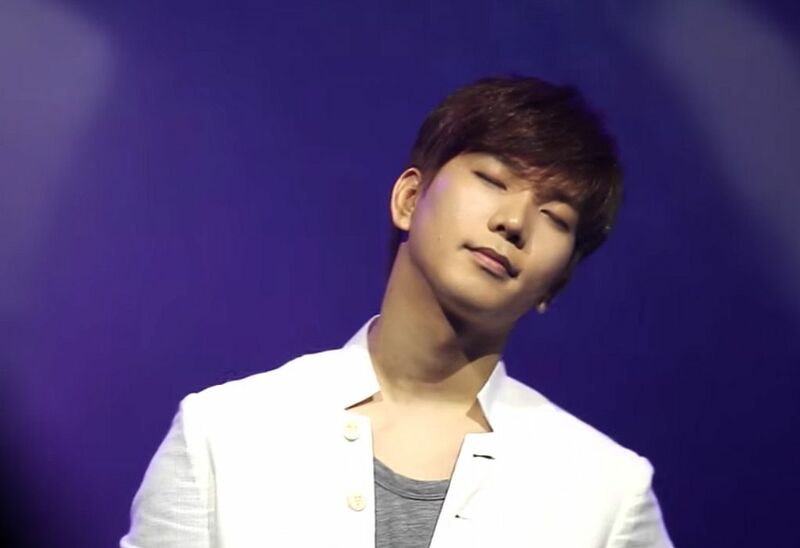 But of course, it is G.O’s voice that stands out for me (always) and his vocals in Tree are especially tender and comforting. 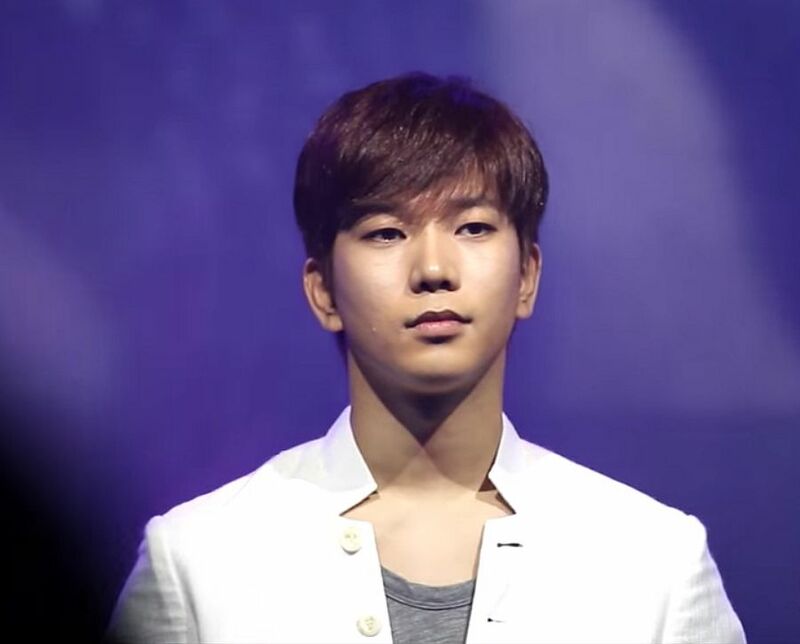 In the closing lines, G.O’s voice feels like the warmest of warm embraces . . . In the press call for Mirror prior to the showcase back in June 2015, our lovely trio intimated that Tree was a song they dedicated to their fans. A heartfelt thank you to their loving A+ who have stood by them, sturdy like a tree, through the many ups and downs they experienced along their journey from debut to the present. Now, it was they, MBLAQ, who wanted to be the support and protector of those who have always supported and protected them. A beautiful homage in the form of a beautiful ballad. 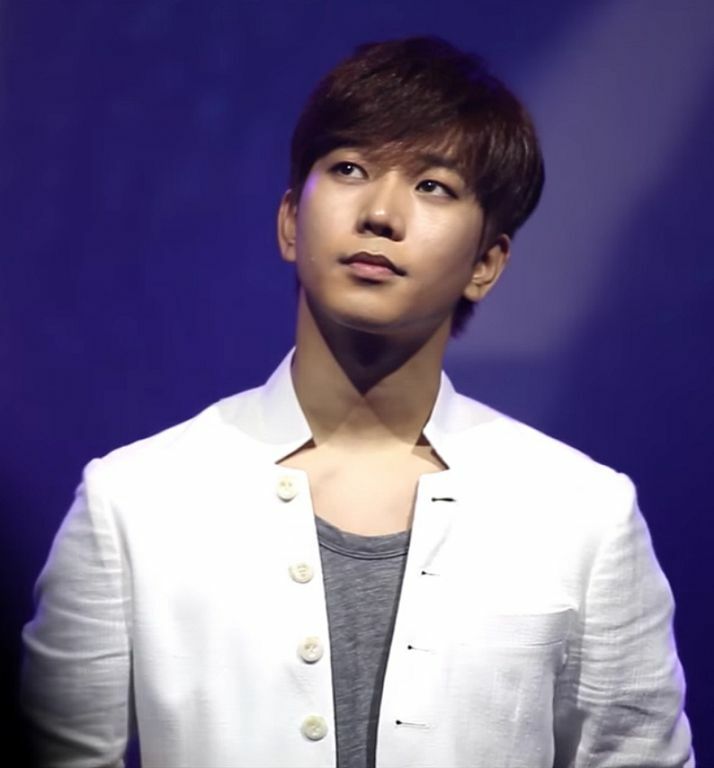 Categories: From The Korean Musical Stage, G.O Military Discharge, MBLAQ Musings, The G.O Files | Tags: G.O, G.O images, 정병희, 지오, Jung Byung Hee, Jung Byung Hee images, MBLAQ Ballads, MBLAQ G.O, MBLAQ G.O images, MBLAQ Mirror, MBLAQ Mirror Comeback, MBLAQ Mirror Showcase | Permalink.